On Friday, Aug. 10, 2018 musician Rob Richings will release “Be Alright,” from the forthcoming EP Lately I’ve Been Wondering. The album, set to drop in September, is now available on the artist’s social media sites for pre-order. 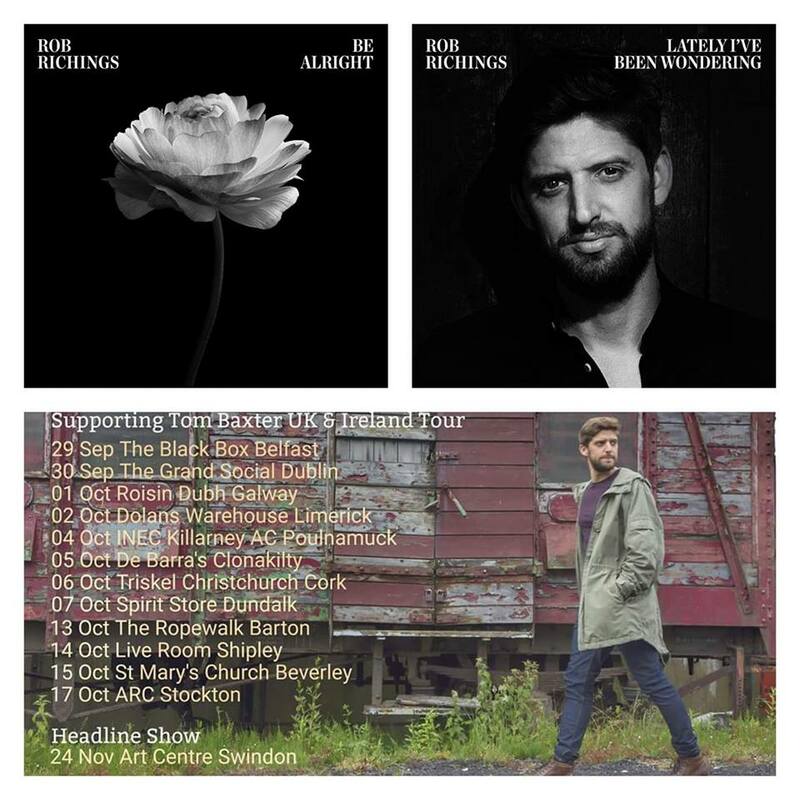 Richings has toured with Ramin Karimloo, Hazel O’Connor and Darrel Higham and is preparing to support Tom Baxter when the pair heads off for Ireland in October. Concert dates in Yorkshire and other United Kingdom venues will follow.